I am the call of the Moederkerk, our national monument. I am architecture that reflects our town’s history. I am popular eateries that attract visitors from far. I am generations of a friendly, caring community. I am the heart of the beautiful Swartland. 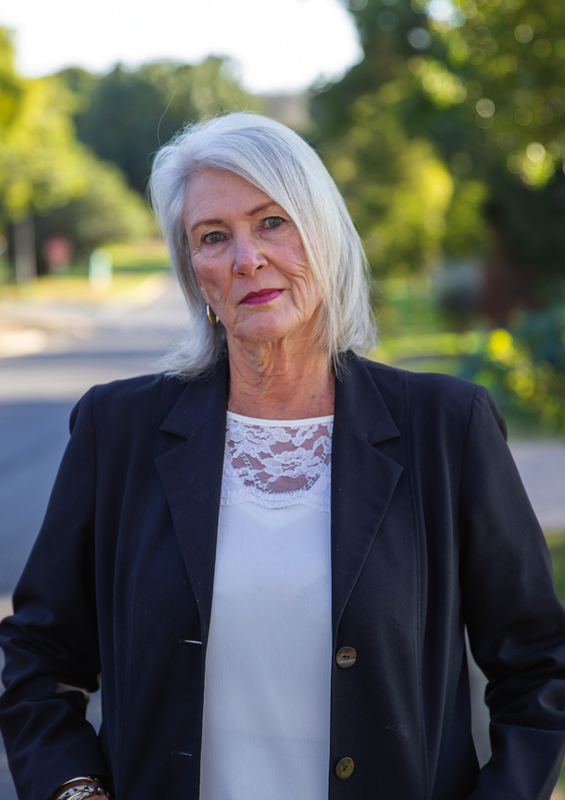 I am Malmesbury Agent, Elize van der Merwe. Hi, I am Elize and I am a property consultant for Pam Golding Properties. I hold my EAAB qualification, along with my NQF4 and NQF5 in Real Estate. I specialise in residential property sales and small holding sales in Malmesbury and surrounding areas. I began my career in Real Estate over 30 years ago, 9 of which have been with Pam Golding Properties. I have remained a Real Estate agent in the Malmesbury area for all 30 years, apart from one. I took a sabbatical year to experience an over-land camping trip with my husband. Our adventurous trip began in Cape Town and from there we traversed Africa to Egypt and back again. Throughout the years, my hard work and dedication to the industry has rewarded me with Gold Club Membership, making me one of the top 10 achievers in Sales and Services within the Pam Golding Group. It brings me great pleasure in finding the perfect home for my buyers. Once the contract has been signed I remain loyal to customers and provide special attention to after service delivery. This is a crucial time when extra support and attention is needed, and appreciated. I am known for building trusting relationships with my clients, who in turn, become friends. When I am not selling property I enjoy camping, hiking, quilting and spending quality time with my precious grandchildren. Once the contract has been signed I remain loyal to customers and provide special attention to after service delivery. This is a crucial time when extra support and attention is needed, and appreciated.